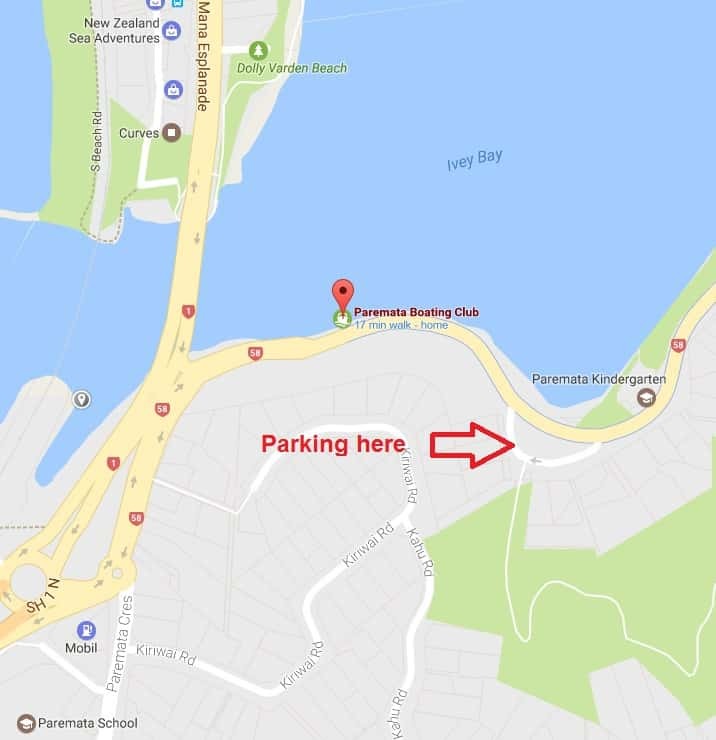 We operate out of the Boat Club, 110 Paremata Road, Paremata. To avoid busy traffic, take the tunnel under the road. 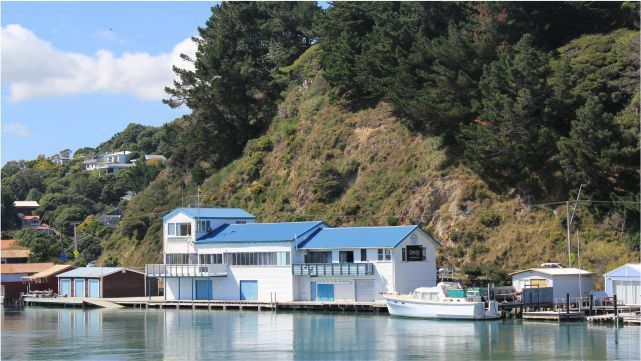 From there, it’s just a 1-minute walk to the Paremata Boat Club. What can I bring to yoga classes? I recommend you bring a water bottle to keep yourself hydrated. 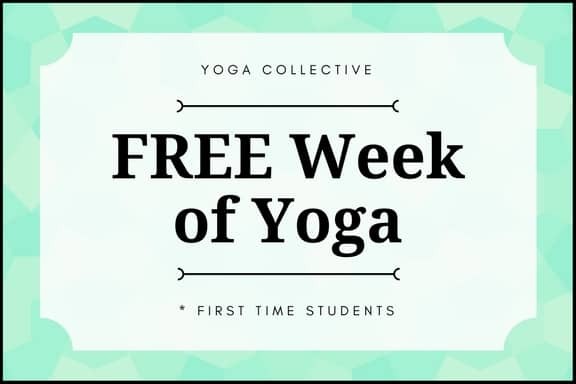 You can also bring your own yoga mat and blanket (if you have them). However, we have some spare props that you’re welcome to use. But, if you don’t have your own, please let me know in advance, so I can arrange enough to be available. I have a certain injury - can yoga help with that? We have students who suffer a range of ailments – from arthritis, to past injuries – and they report an improvement in flexibility, stability, and strength. To comment further, it’s best to open a conversation with me, by clicking the round blue chat icon, in the bottom-right of this screen. Or, you can call or email me to discuss your situation, further. I'm pregnant - is yoga safe for me? Please consult your doctor, first, just in case there are circumstances that we need to be aware of. Once I know your situation, I can guide you into alternative poses, during class. What should I wear, while practicing yoga? For slower-paced classes, such as Revitalise & Yin, during cooler months, wear something warm. Keep in mind, certain apparel becomes more revealing, when you put your body into different poses. You can contact me (Lauren McKee) via email or phone.